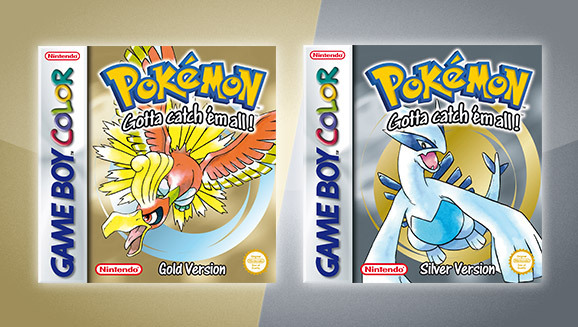 The last major piece of news from today’s Pokemon Direct was the release of Pokemon Gold and Pokemon Silver on Virtual Console. The Virtual Console versions of both games will be compatible with Pokemon Bank and feature local wireless trading between other Nintendo 3DS systems. Both games will launch on September 22nd 2017 on the Nintendo 3DS eShop.